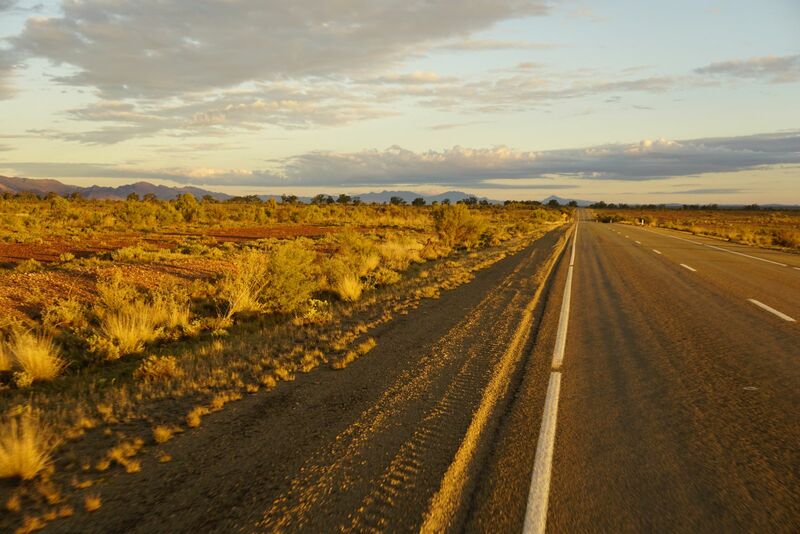 I arrived in the City of Churches 13 days after rolling out of Alice Springs to little fanfare and celebration. A mate shouted me a smorgasbord of Gouger streets finest Chinese food, I devoured most of the five courses on the table and then slipped into a beer coma by around 10 pm. 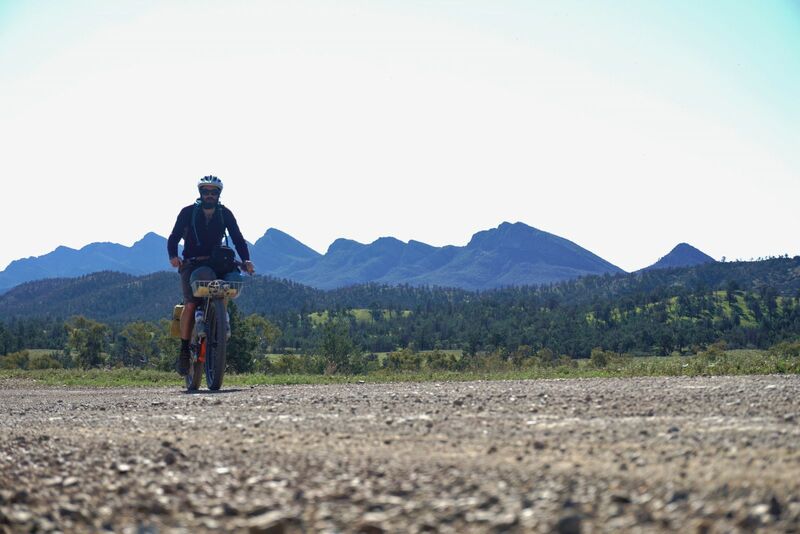 It was quite an easy task to pen the first two chapters of this journey, they were in lands I had not traveled by bicycle and were the main driver of the trip to word and motivation came easily. The road home just seemed like a formality as it passed through areas I had traveled many time before by bike, foot and 4×4. 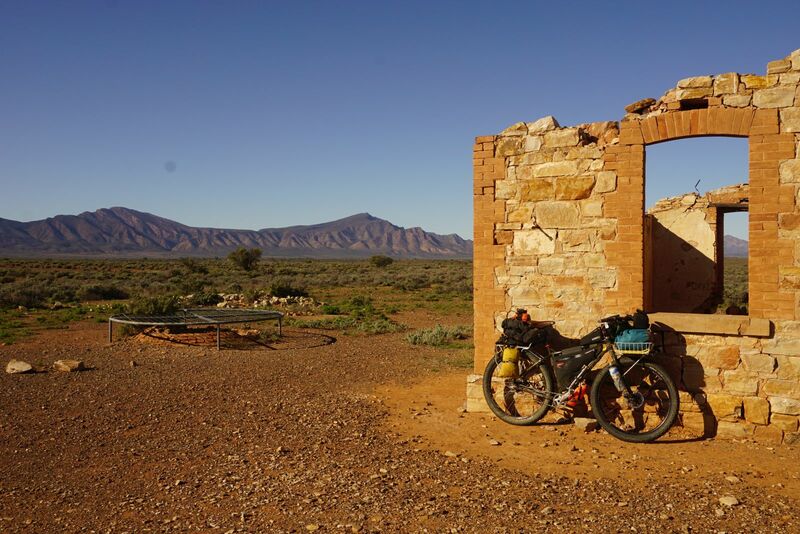 Getting to Marree in a way seemed like the finish, I was almost out of the desert, the Flinders ranges loomed large on the horizon and a friends Pub was only a 185km ride south. I was back on the sealed stuff for the first time in 1100km. 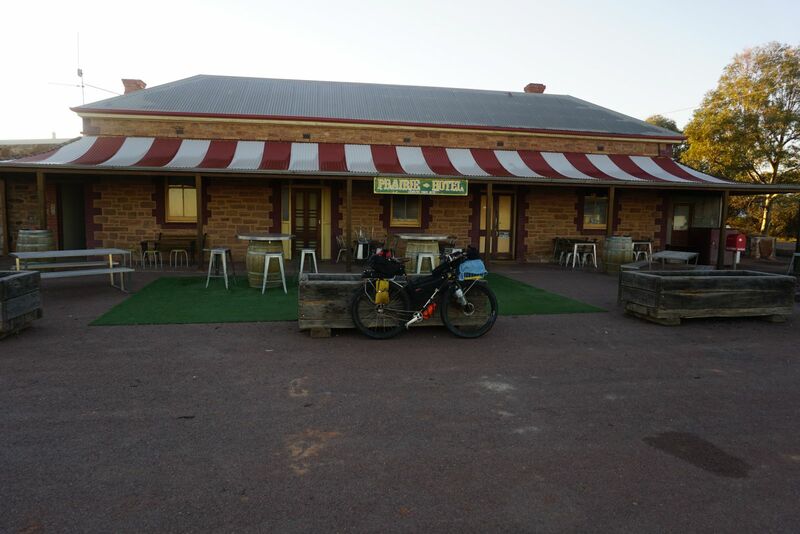 Upon reaching Marree mid afternoon, I decided to stop, charge my batteries, have a good Pub meal and continue on my way in the morning. I had also spiked the interest of a Spanish guy who was about to head north on his journey, he was a little stunned at my lightweight set up and the kilometers I had chosen to tick over every day. 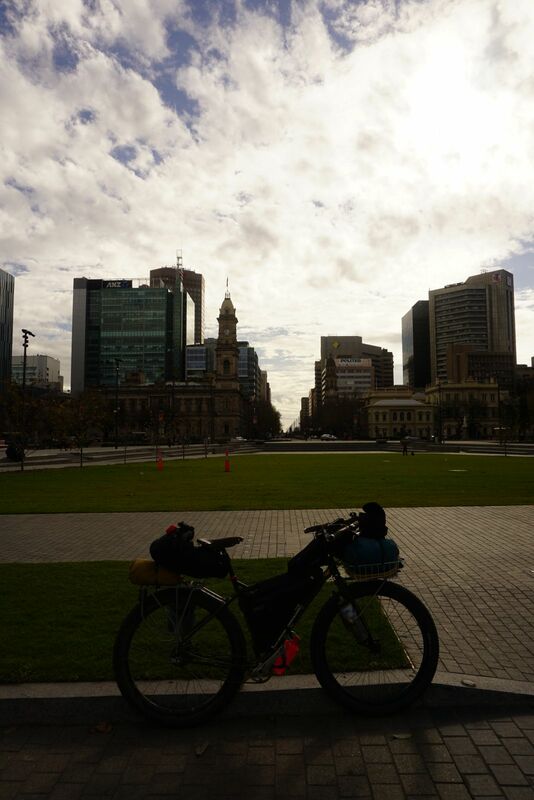 He had two panniers of food 25lt of water and planned to take 30 days to reach Alice. 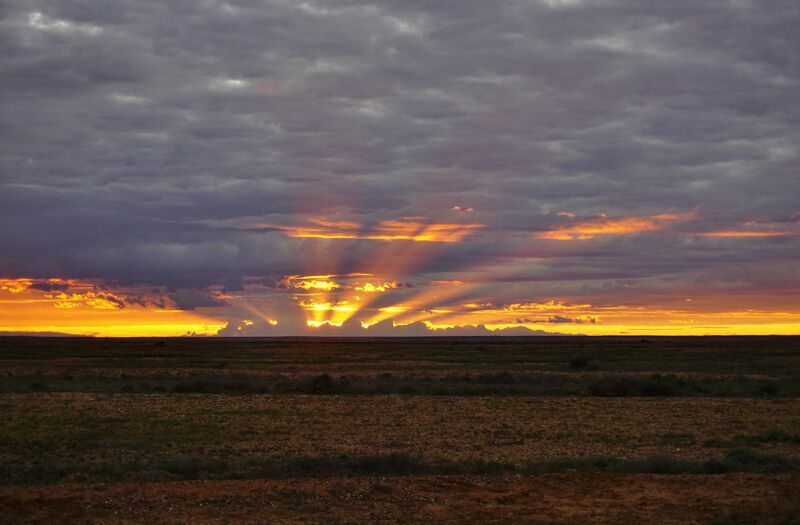 I rolled out of Marree predawn under threatening skies later to find via my Spanish friends blog that the road north was impassable to bikes by midday, he was forced to turn around and spend another night in the campground. 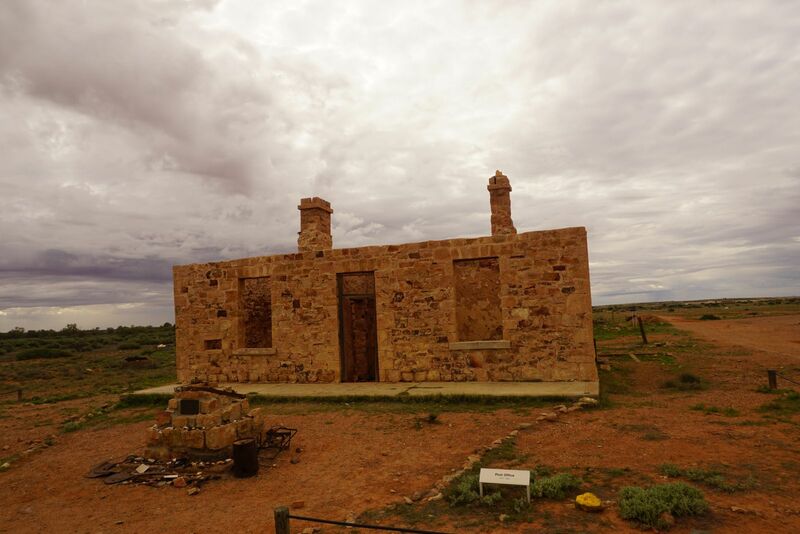 The Farina Station has the usual tale of riches to ruin that dominates SA’s northern pastoral area’s. 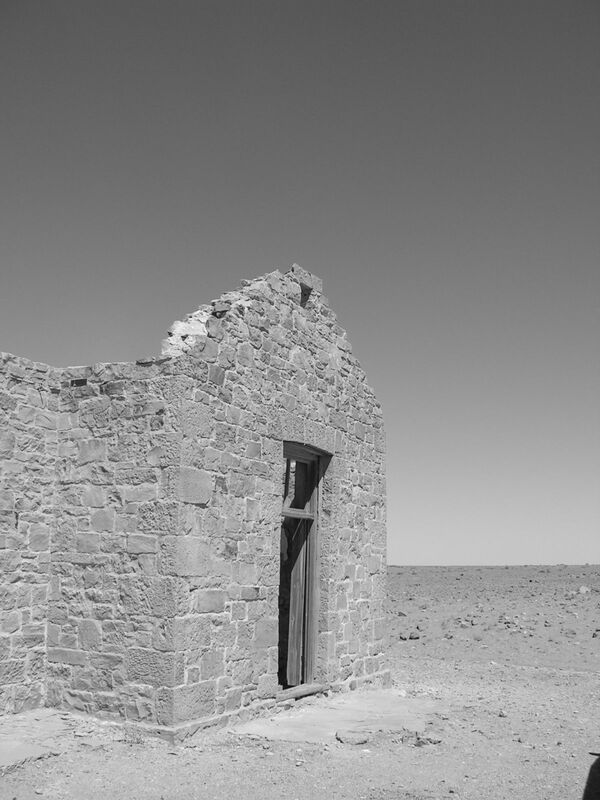 Established in a time of unseasonable abundant rainfall in the 1880’s, by 1920 it was a dust bowl over run by rabbits and prone to vicious sandstorms. In the 1960’s the town was abandoned and only the station masters and station hands remained. Today the ruins of the town are being restored by a group of hard working volunteers. 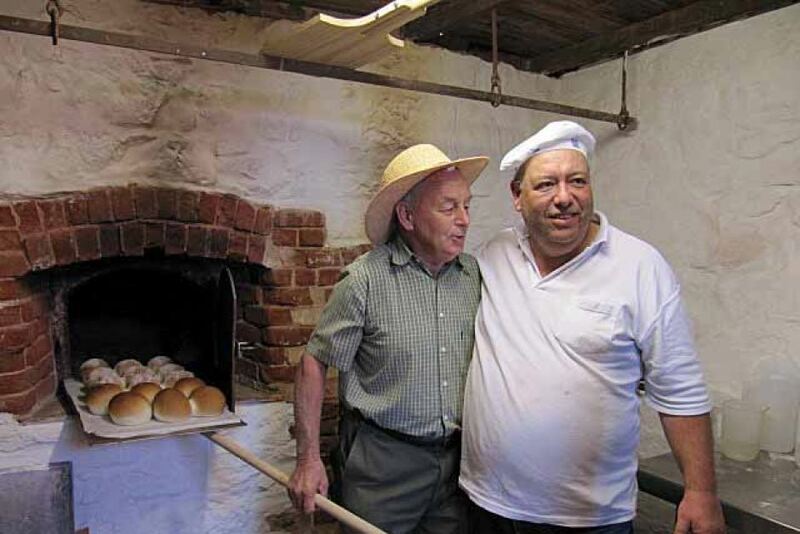 The Bakery including it’s underground wood fired oven has been restored and operate’s during peak tourist times. Unaware of its recent restoration I took the dirt road detour into town to discover a hub of activity and some pretty awesome scones and jam on offer! It was just the pick me up I needed after many days of average re hydrated food! I grabbed what I could including a loaf for later and hit the road scared my tailwind might turn against me! 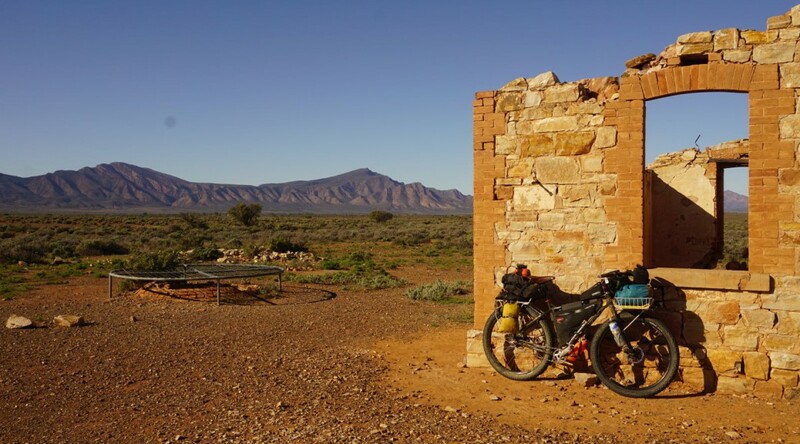 I was glad for the tailwind, the long drag from Marree to Parachilna is flat and uneventful. 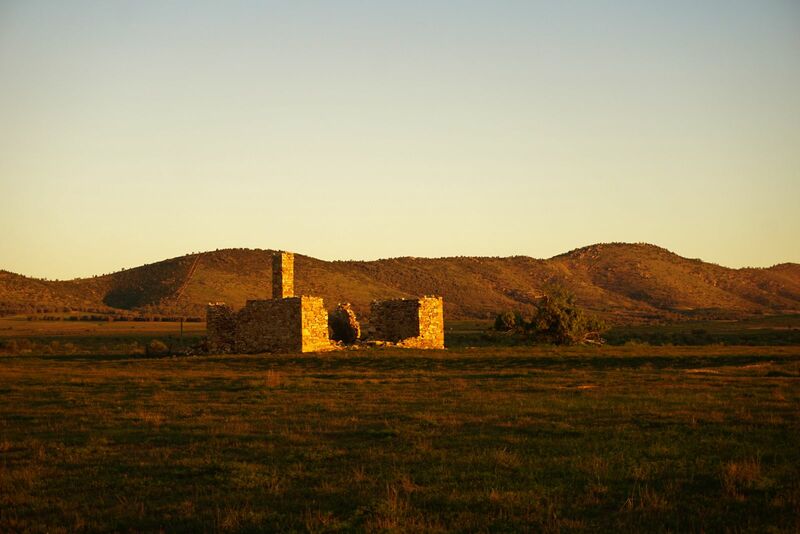 Other than the occasional ruin and the Gammon and Flinders ranges looming larger in the distance the day was progressing without incidence. I was holding an average of 19 km/h and realized i could make Parachilna for dinner! For those heading north on the Race to the Rock this might be the loneliest part of the trip. 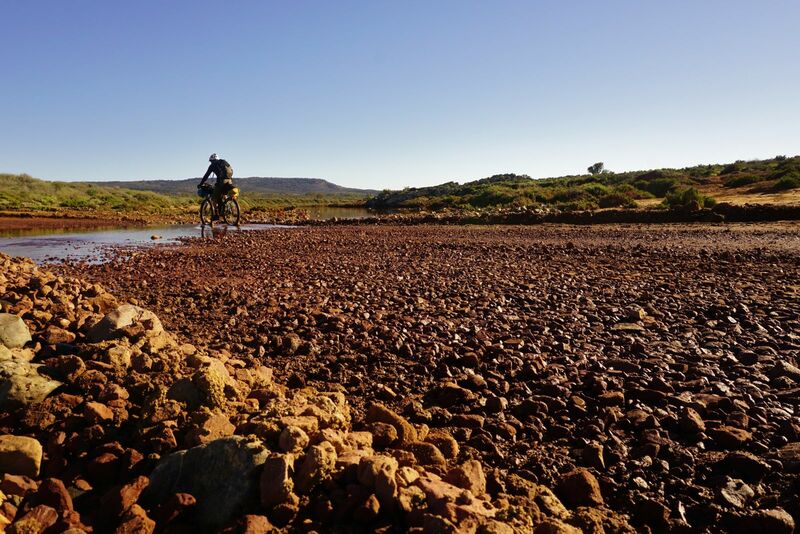 Entering the first remote section will mess with you, the ease of rolling on tarmac may deceive you, if the wind blows from the north it might just destroy you. 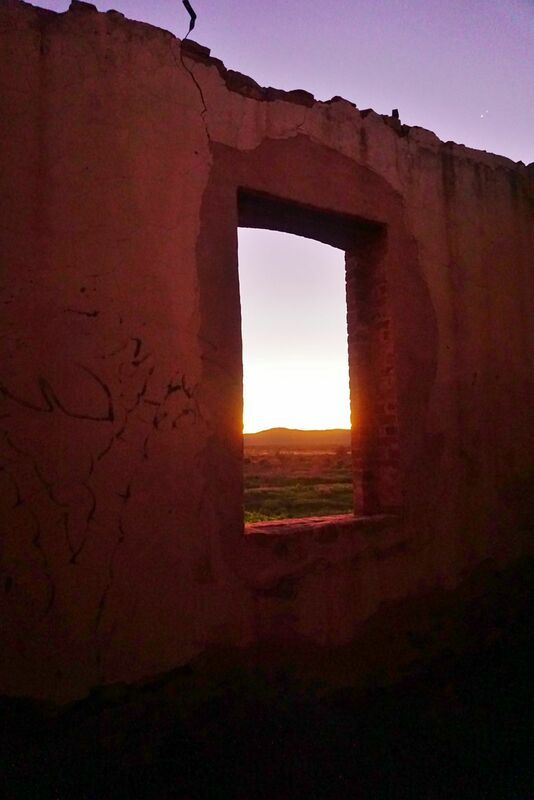 I knocked the 185km off with ease from sunrise to sunset, but I had a goal and a pub to aim for, after ten days of hard going it felt comfortable knowing I would reach somewhere familiar, to be surrounded by people I knew. 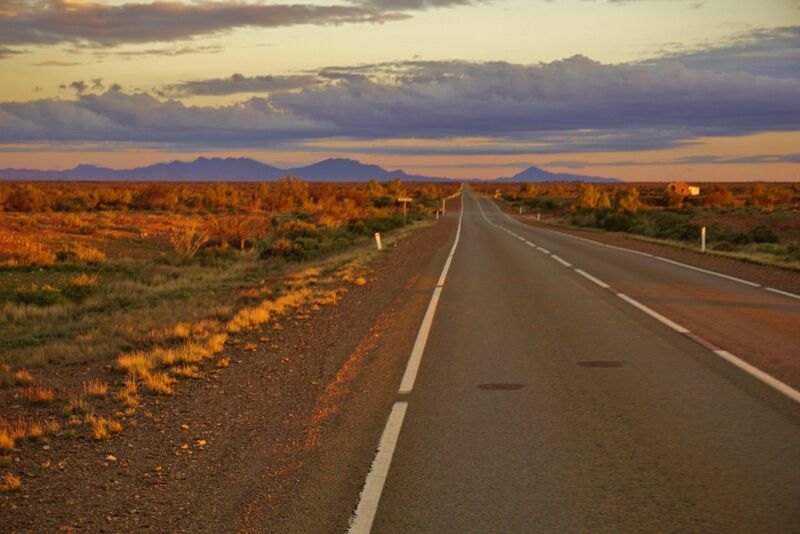 If Marree felt like nearing the end, Parachilna may as well have been home! I settled in at the bar for a feral mixed grill and few pints of Pikes stout, a very fine drop that ticks all the hops window boxes. The guys there let me pitch my tent in the old school yard and I slept like a log. Early the next morning I was gone before breakfast, back down the highway. 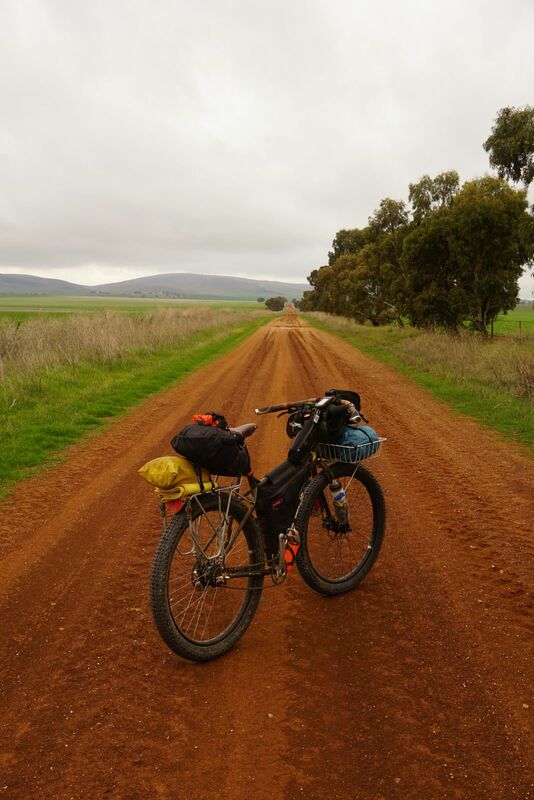 At this point I could have turned in towards Blinman and taken the Mawson trail through the Flinders but I had spent two weeks bikepacking that area a few years ago so I felt it was retracing steps. In hindsight maybe I blew the hops window wide open and paid for it in motivation that morning. I had nothing to prove by busting my gut, traversing the edge of the Simpson had given me the sense of achievement I was looking for, beyond that anything was a bonus. 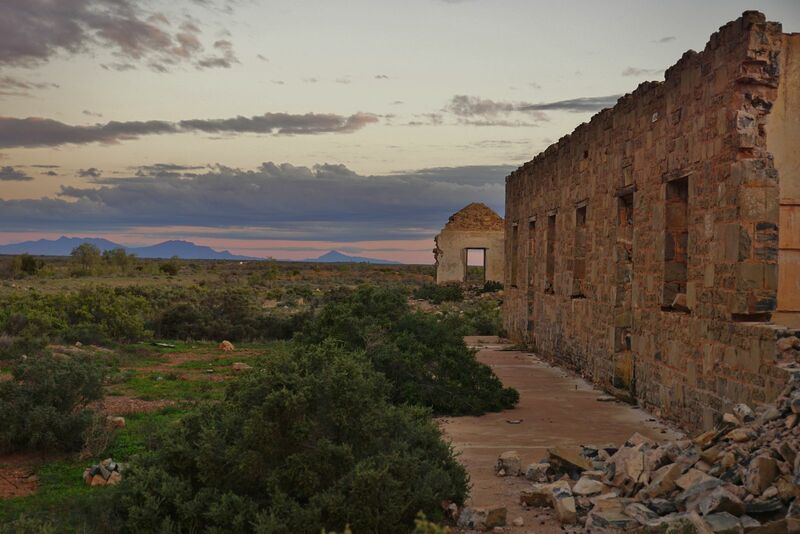 I took the Morlana scenic route, a detour off the main road that splits the Wilpena pound and Elder range through the Arkaba station. 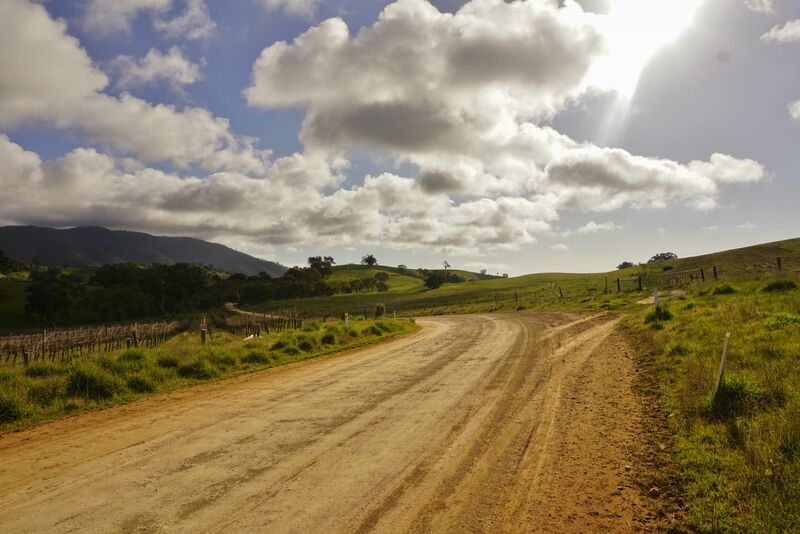 It’s an incredibly beautiful road I know well and found myself going slow and enjoying it. A small amount of resentment hit me when I reached the end of the road, knowing what I had left behind if had chosen another way, probably the best 15km of the entire Mawson trail, flowing singletrack through native pine forest in the shadow of St Mary’s peak. Still I was content with my descision, my body was fighting my mind, I was nearing the end and Adelaide was calling. I passed through Hawker mid afternoon and decided to camp in the old cottage at Wilson, another one of the failed farm stations in the area. It would be the coldest night of the trip! I dragged a massive tree root into the fire place and set my tent up in the living room. 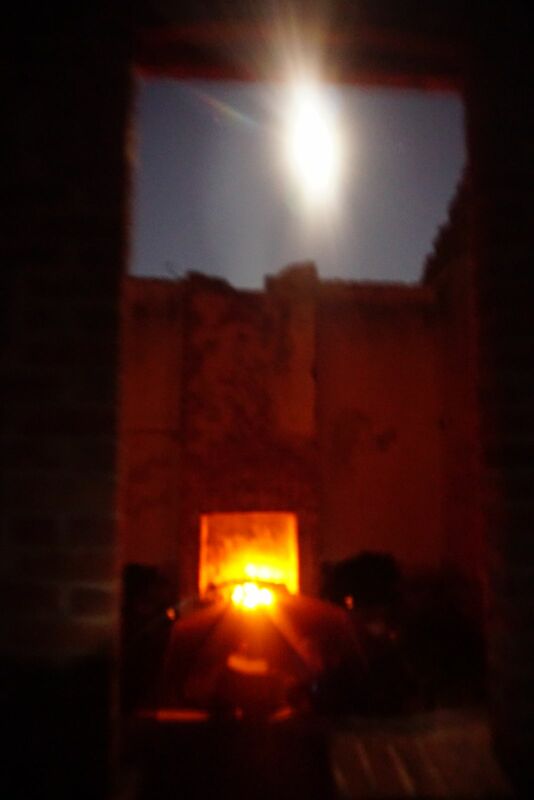 The night sky was insane, a full moon over head and all the planets were out together for the party. Getting going in the morning was hard, the mallee root had burnt all night and despite the lack of roofing, had kept the room quite warm. The next morning five kilometers down the road my hands were frozen through my gloves and I found myself having trouble to keep warm. For the first time in the trip I was regretting leaving the shoe covers at home. By 11 am I was still having trouble feeling my toes but to add to the pain I was getting sunburnt! 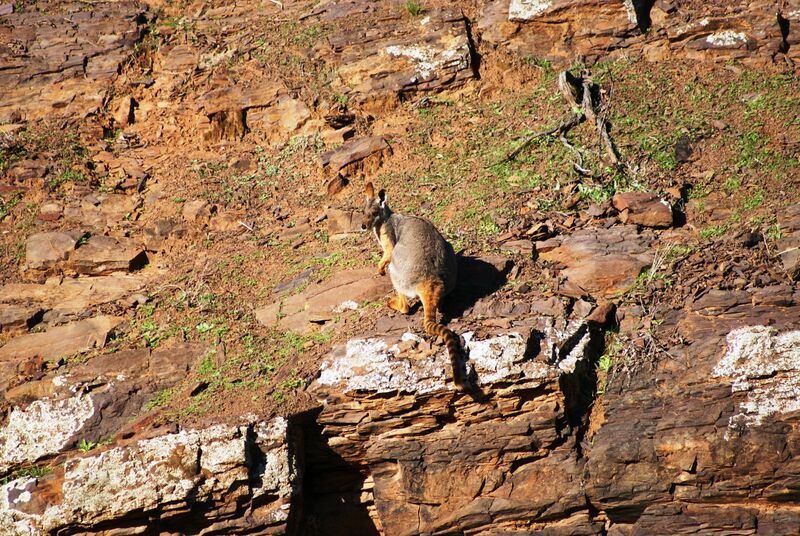 I pushed on through the day via the gorges north of Quorn, There are some great camp spots in there and by far the best place to spot the rare Yellow footed rock Wallaby is Warraen gorge. 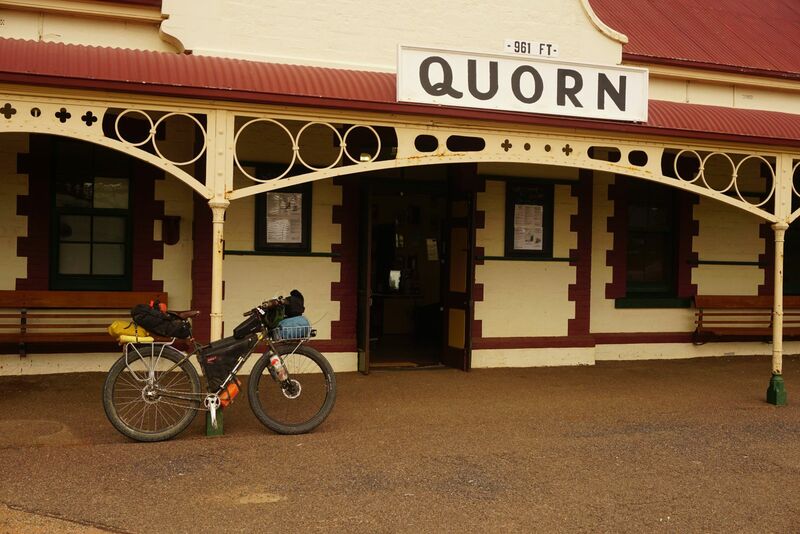 Quorn used to be the hub of the great northern railway, it boasted a lot of pubs, these days its a former relic of what it used to be, I grabbed a bit of food with the plan to camp out somewhere further south. As the afternoon dragged on I realized Melrose was not too far and the road were getting alot easier. 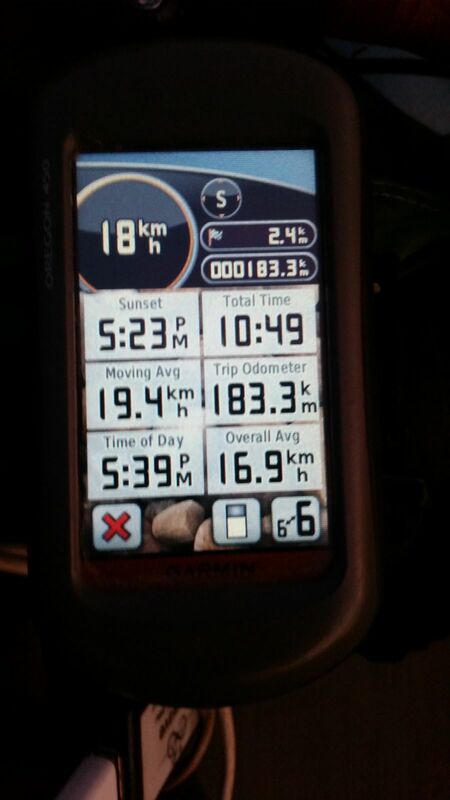 Sunrise to sunset on one of the shortest days of the year I managed 160km in very cold conditions. By the time I reached Melrose I was ready to crawl into a hotel room and get a solid nights sleep. Having already bought dinner in the Wilmington general store I chose to set up my stove in my room and settle in with the heater blazing. 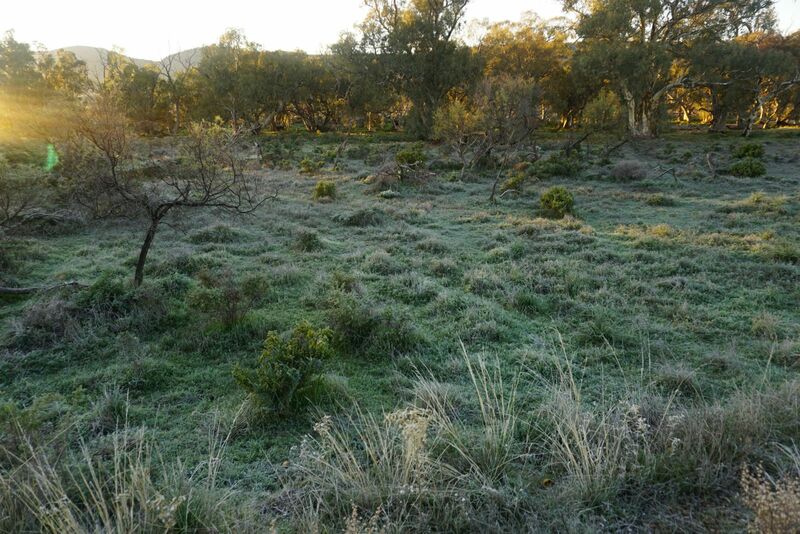 Melrose has an amazing network of trails just meters from town and I had a hand in the first working bee out there in 2003. My mind wanted to go for a spin on those beautiful flowing trails but my body was telling me no. I pushed on further south into the ‘mid north’ where the land gives way to rolling hills and the jagged peaks that were ever present fade into the horizon. I made Spalding by dinner and propped myself up at the bar for counter meal and some well deserved stout. The past two weeks watching Race to the Rock unfold has been captivating, knowing the terrain so intimately it was great to see positions play out. It made me realize that to take on this challenge starting in the north was a much easier undertaking, the further I travelled the closer to comfort I was, as that comfort became more apparent the faster I traveled. 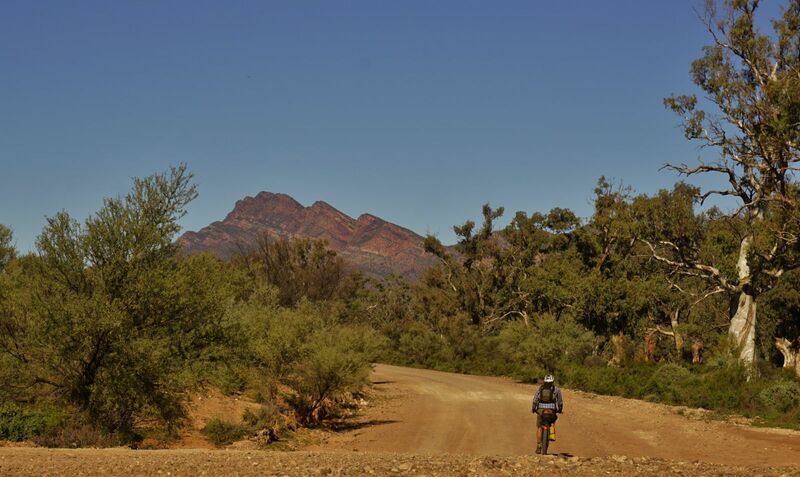 For those embarking on the inaugural Race to the Rock I can imagine the feeling of pushing out into the desert past Blinman as being something quite daunting! It is to take a step into the unknown and just keep pushing.